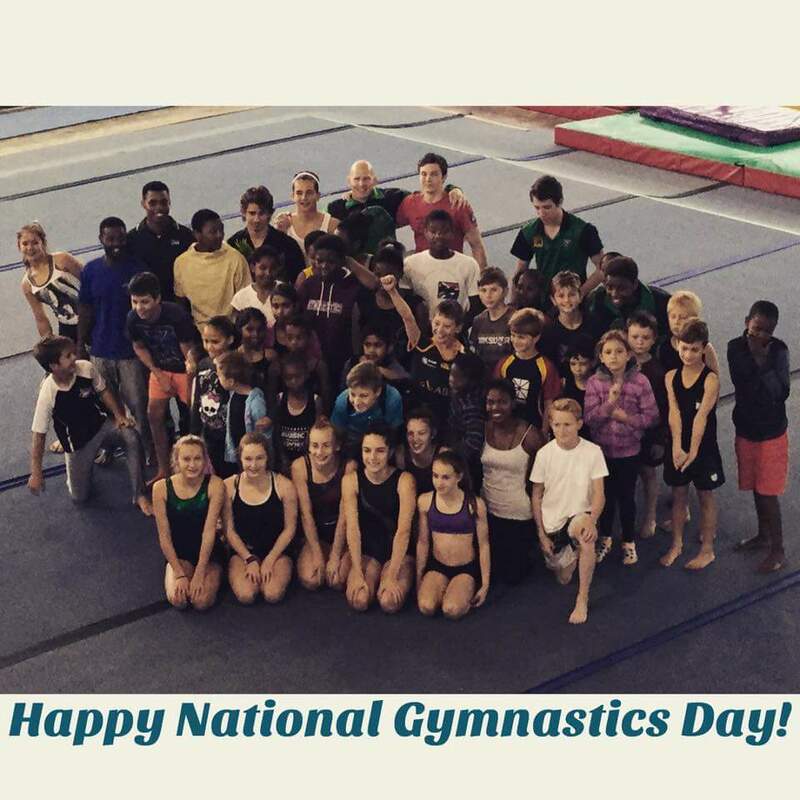 HAPPY NATIONAL GYMNASTICS DAY HOPE YOU HAVE A GREAT WEEKEND!!! 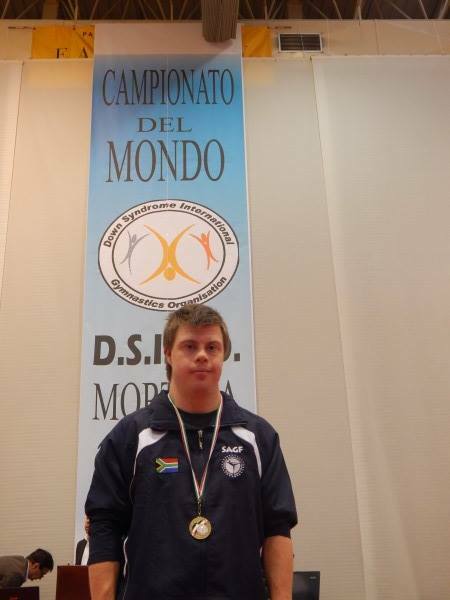 Congratulations here are the results!!!  Congratulations To The Level 4 Up Wild Dogs!!! 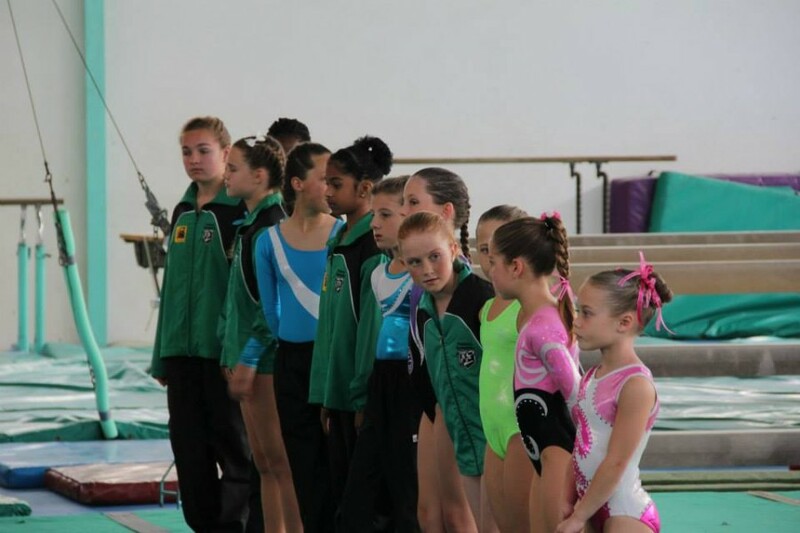 Well Done To All Our Gymnasts!!! 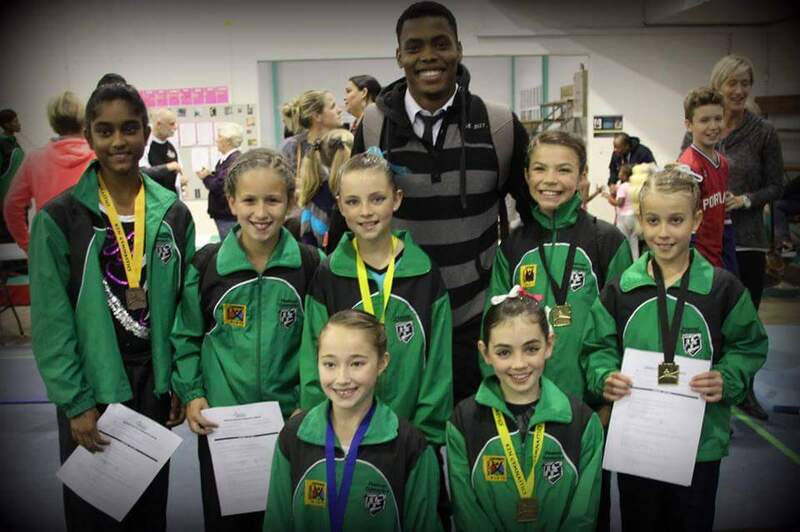 Congratulations to all our KZN gymnasts for making it to nationals. A 100% Qualification that’s making history. 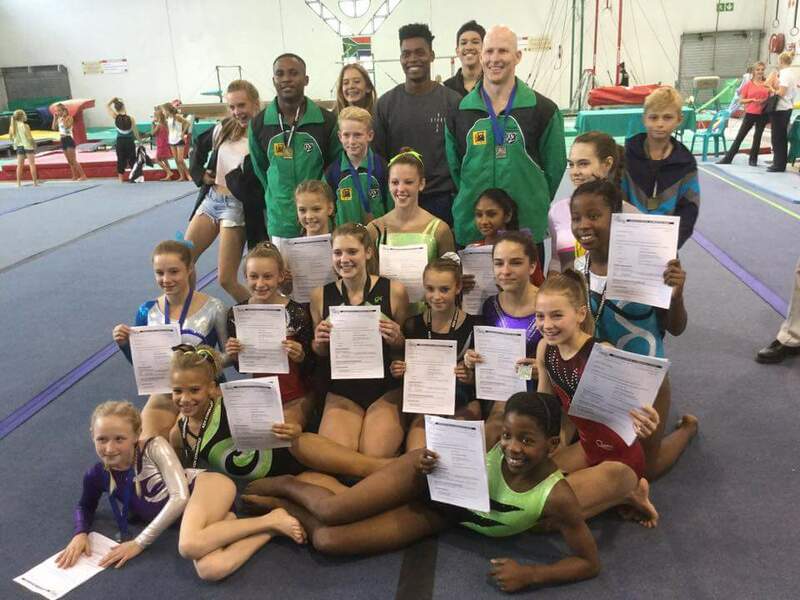 Well done again all the best for Nationals which will be held in Cape Town 2 weeks time.